NGO Estonian Green Movement, Tartu Environmental Education Centre and Web Multishop Company in Latvia have put together a guide for the organizers of indoor events, trade fairs, outdoor sport events and festivals. Our festival is mentioned in the guide as a good example of an environmental-friendly festival. We are very happy that we have set an example with our actions and contributed to making Estonian festivals greener! 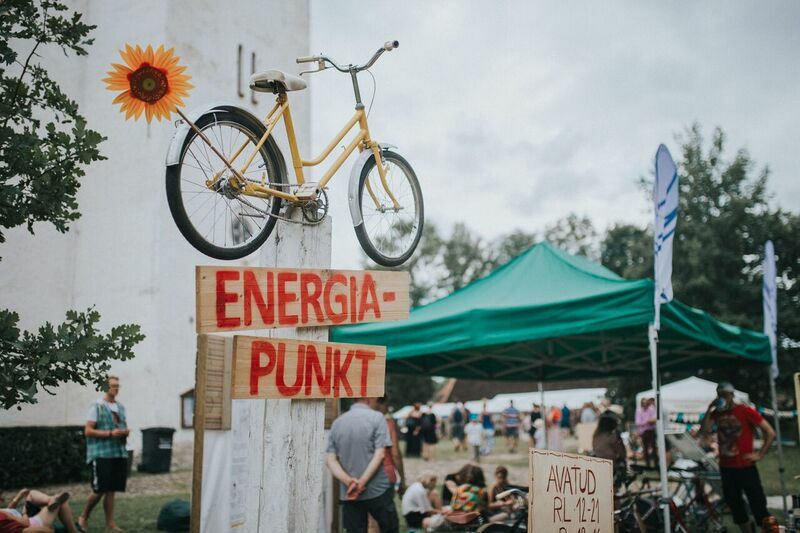 Green festival has been a matter of great importance to us for years and though Viljandi Folk Music Festival has taken first steps, a lot more can be done to make the festival even more sustainable. We recommend everyone to take a look at the guidelines HERE.